Sprinkler Maintenance Issues in the Midst of Cold Weather? If your sprinkler system was not winterized this season, you may be facing maintenance issues with this cold weather. When Interstate installs a system, we ensure to prepare it so it’s ready before each season. We also aim to teach our customers on its usage and the settings adjustment. 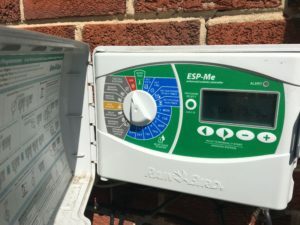 For a fully serviced sprinkler in Falls Church, VA, contact Interstate Irrigation!